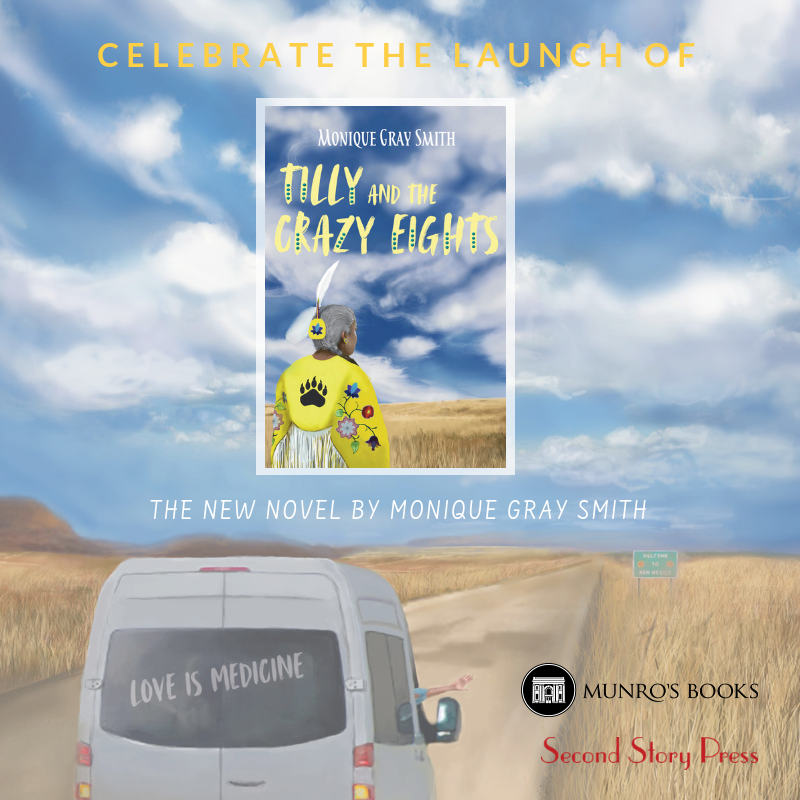 Join Monique Gray Smith for her Victoria book launch of Tilly and the Crazy Eights! The launch will be at Munro's Books in downtown Victoria. Monique will do a reading from her new book, and will be signing copies! Refreshments will also be provided.